Become a Community Association Manager! Gold Coast is Florida’s established leader in CAM Pre-license education courses. Our highly successful CAM program has helped thousands of South Florida students pass their exam and become successful Community Association Managers. Below you will find complete details about our CAM program. Please contact our helpful Career Counselors at 1-800-732-9140 if you have any questions. We are happy to help. Classroom students must complete their required hours in class. The included online modules are for study purposes only. Online students must complete all online components. Access to classroom sessions is for review purposes only. New for 2019: The course now includes our brand new “The Principles and Practice of Community Association Management” course textbook. By nature, Florida is an attractive place for people to purchase/rent properties including condominiums, apartments, and homes where a community association is present. 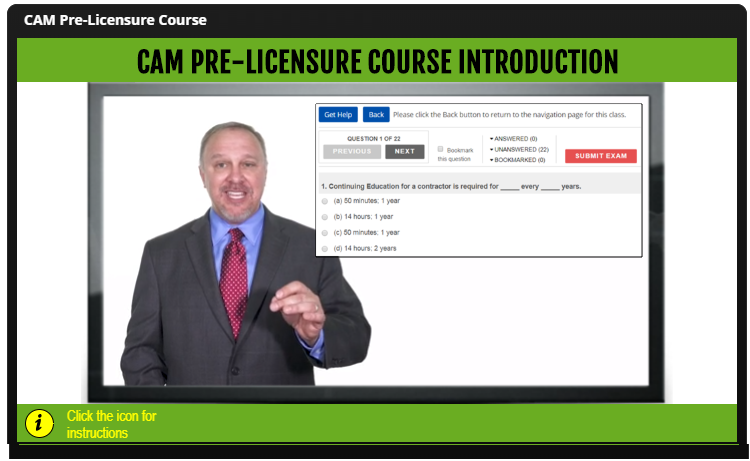 This opens up many market opportunities for licensed CAM’s to generate substantial income. The Board of Directors of a community association has the obligation to maintain, manage, and operate the community to serve its residents. Often, though not required by law, the Board of Directors hires a CAM, who must be licensed by the state, to carry out these tasks. * Many Real Estate licensees, appraisers and GC’s are getting their CAM license to generate additional income and to better understand the requirements of the large and complex community association market. To register for class, simply click on the “Register Now” button next to the course offering below, use the “Schedule Your Course” option above, or contact our helpful Career Counselors at 1-800-732-9140. We are happy to assist.. Complete your pre-licensing education course where and when you want using your computer or mobile device, such as an iPad. Gold Coast Schools has redefined distance learning for CAM professionals making achieving your Community Association Manager’s license convenient and easy. See how Gold Coast’s online CAM course combines classroom quality education with the convenience of online learning. How do I get a CAM license? Who is required to get a CAM license? Anyone who performs “management services” for a residential community association with more than 10 units or an annual budget, or budgets of more than $100,000, and is doing so for compensation. 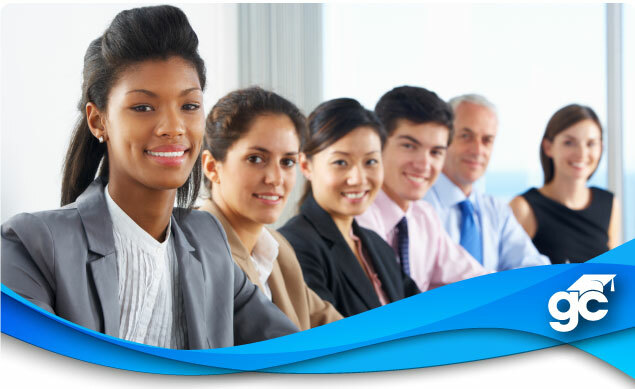 Managements services performed include controlling or disbursing funds, preparing budgets or conducting meetings, coordinating maintenance, and other day-to-day services involved with the operation of a community association. For a more specific description of services, please refer to F.S. 468.431(2). Who does NOT need a CAM license? A person who performs clerical or maintenance functions under the direct supervision and control of a licensed community association manager and who does not assist in providing any management services. A person performing these services without compensation, such as a board member or officer. A person performing any management functions for non-residential properties. If you have any further questions regarding CAM information and requirements, feel free to contact our Career Counselors at 1-800-732-9140.